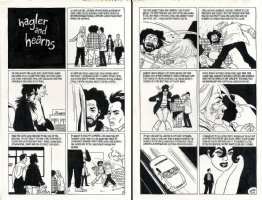 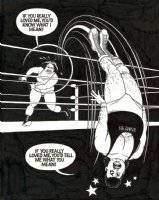 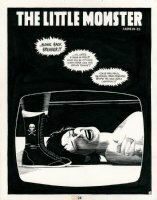 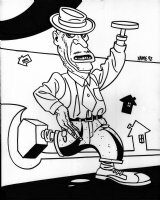 Legendary co creator of Love & Rockets, a classic alternative comix masterpiece. 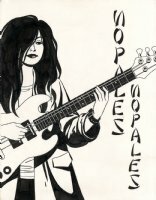 Love & Rockets - Angelitas Dos title page! 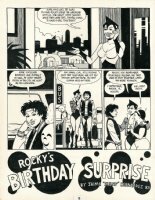 Love & Rockets - Rockey's Birthday Surprise title page!